There are a number of trite proverbs related to asking and getting what you want in life, for example "the squeaky wheel gets the grease," "ask and you shall receive," and "the crying baby gets the milk." Well, it wasn't that long ago that a new post popped up in the Lichess Feedback Forum (the developers and staff do browse the forums!) squeaking about a new type of tournament - shield tournaments. 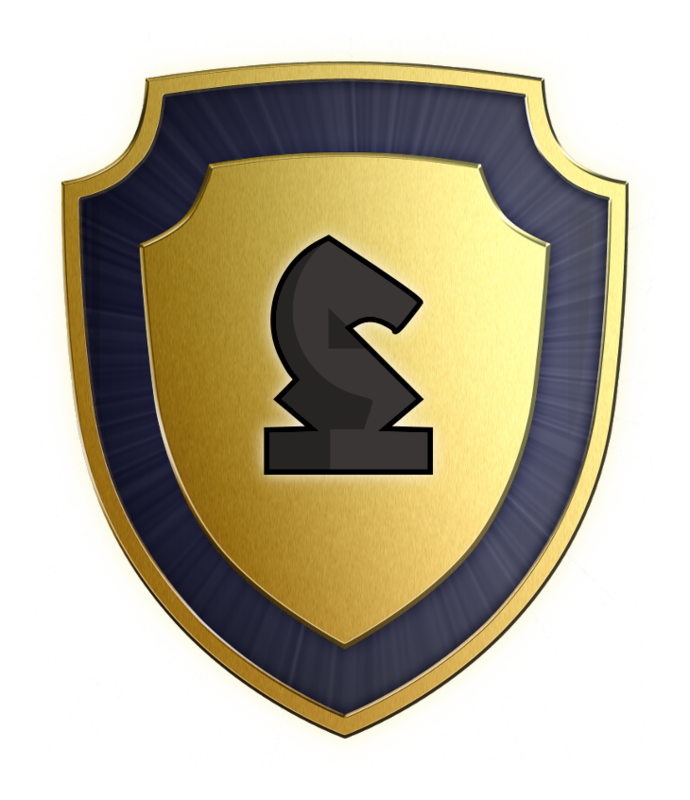 A shield tournament is one in which a unique profile trophy is up for grabs, and the winner keeps that trophy until they fail to defend it next month in the next tournament of that same time control or variant. As an example, let's say I get incredibly lucky and win the SuperBlitz Shield Tournament in December. I get a freshly polished SuperBlitz shield trophy in my profile until it's abruptly stolen by Thibault in January's SuperBlitz Shield Tournament. I lose said trophy and he keeps it until it's stolen by in February, and so on. 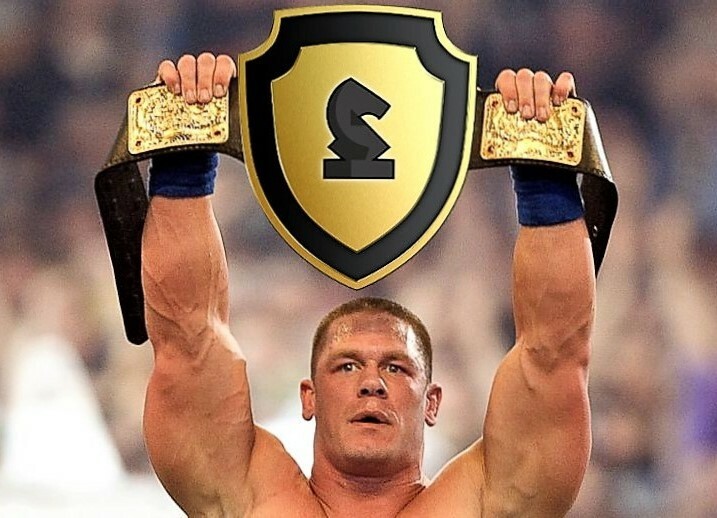 So sign up and wrestle for your favorite shield, at the very least to stop a certain user from getting them all and breaking the profile page! Have fun, and keep the excellent suggestions coming - community interaction is what makes lichess so special.